I’m a guest poster again this week at Happy to be at Home. The topic? Cleaning with the kids. Those of you who know me in person… quit laughing!!! 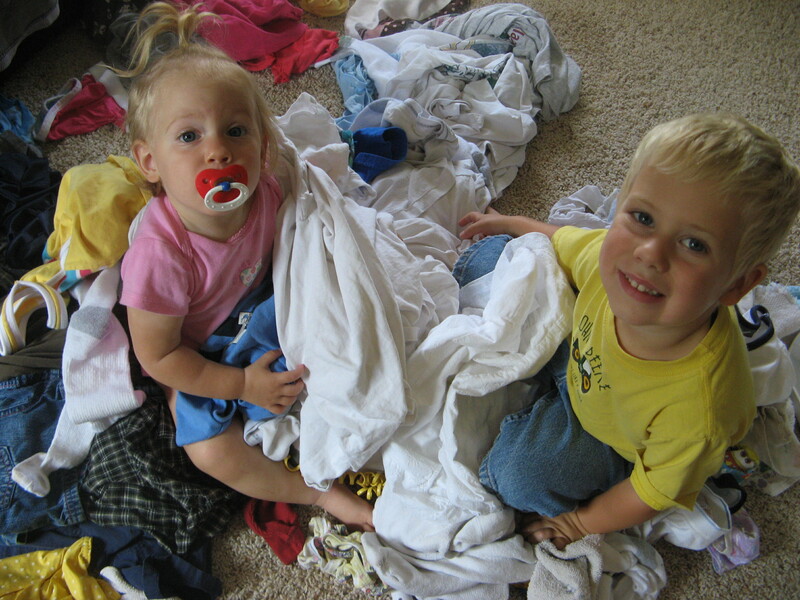 Cleaning is definitely not my forte, but the kids and I do have a few strategies to get it done together. Go check it out! Ready to fold some clothes!